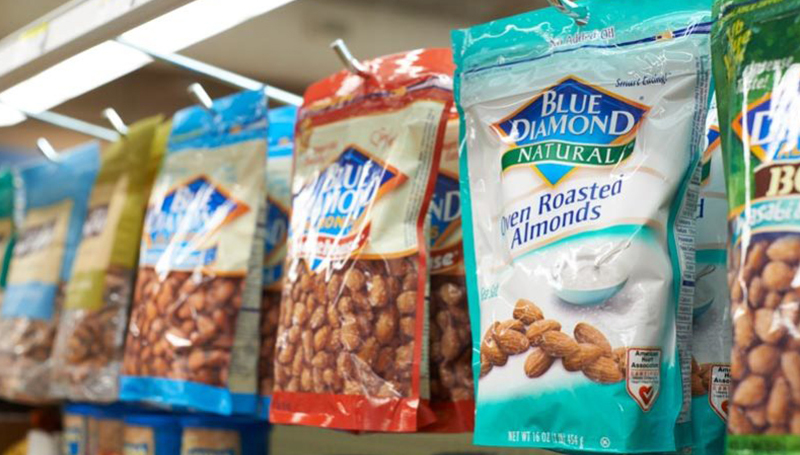 Get tighter, crisper product facings and use space more efficiently with Magna-Bar. 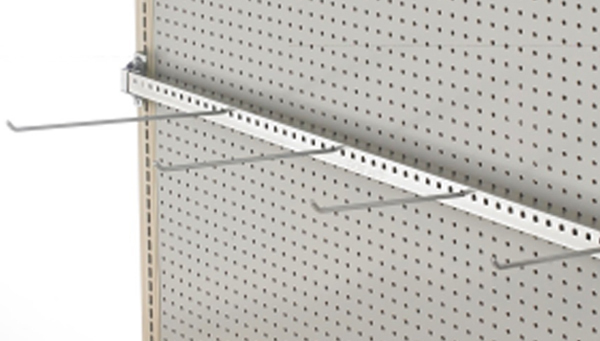 Compare it to shelving and other Pegboard® hardware to see how Magna-Bar can cure your hang-ups. Heavy-duty system provides rigid support for packaged goods with a tubular steel bar and removable pegs. All gondola fixtures and refrigerated display cases are compatible with the Magna-Bar universal mounting brackets, which fit into pre-existing slotting. Proper airflow and temperatures can be ensured with Magna-Bar’s available baffle. To increase pack-out and expand facings, Magna-Bar systems offer a horizontal or vertical extension bar and a combination of ID channels.